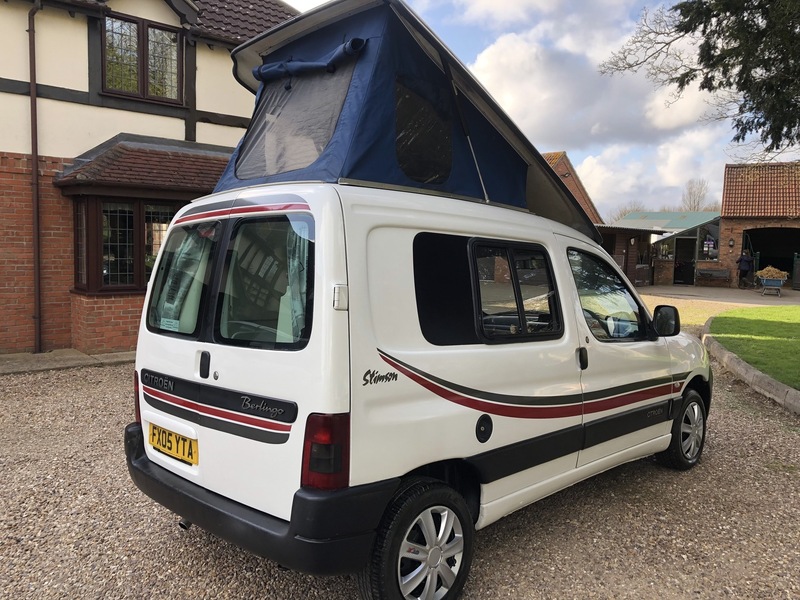 Lovely compact modern little camper van with a fabulous conversion from Barry Stimson (the designer of the original Romahome!). 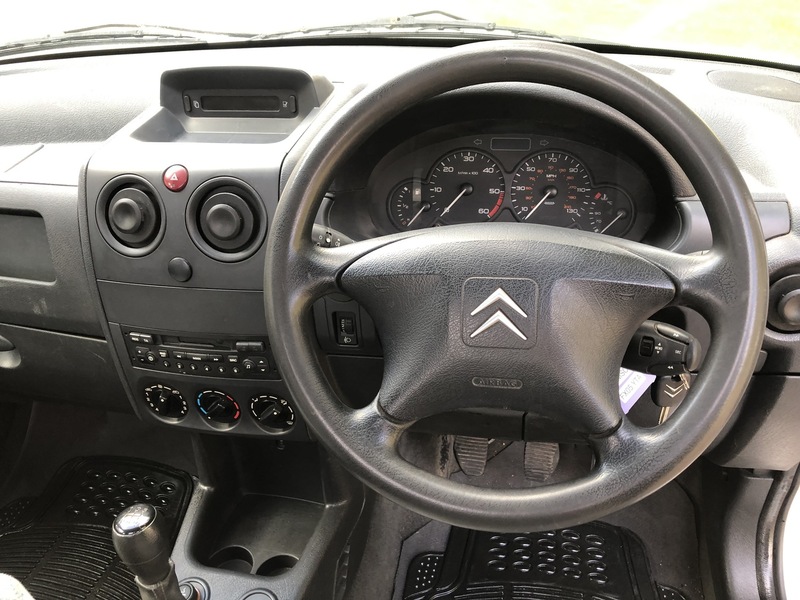 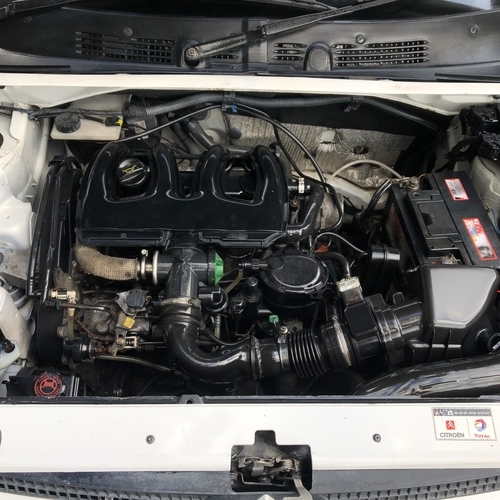 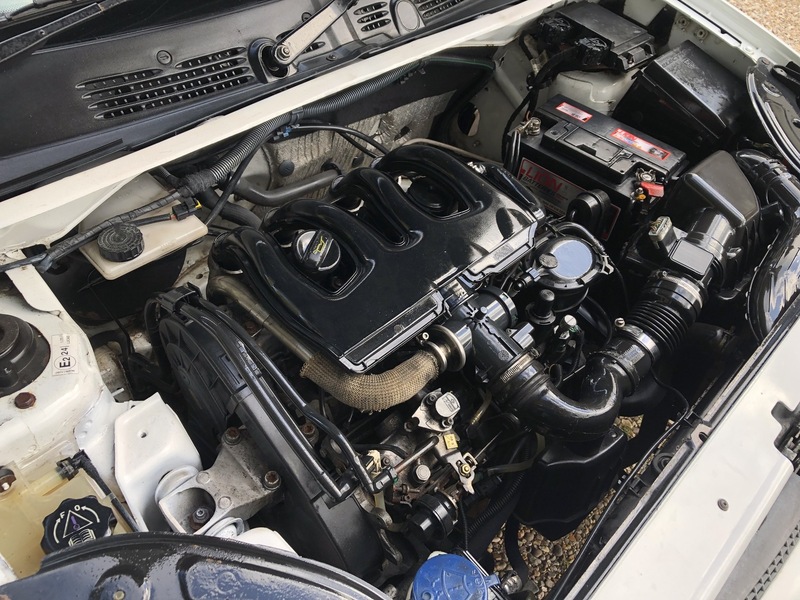 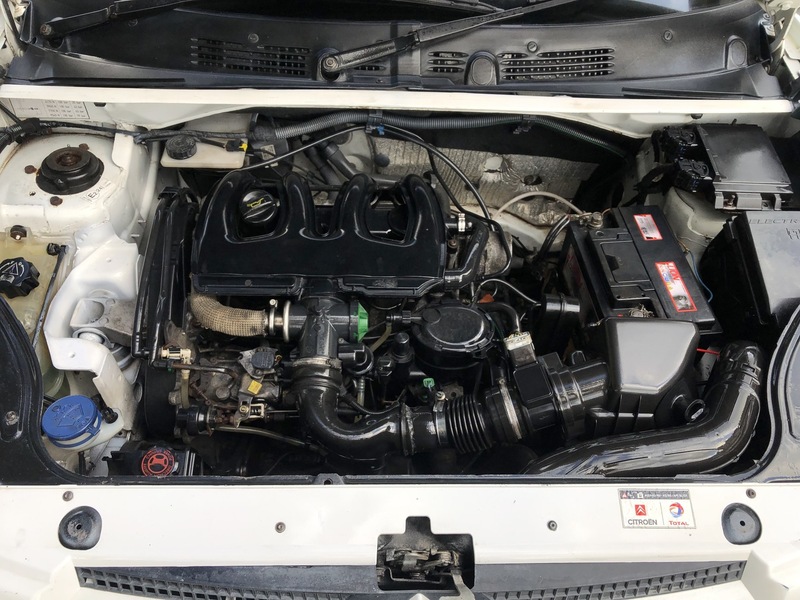 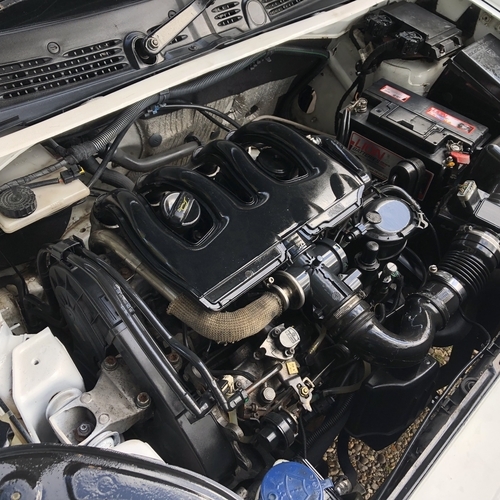 Economical 1868cc engine linked to 5 speed manual gearbox with power assisted steering. 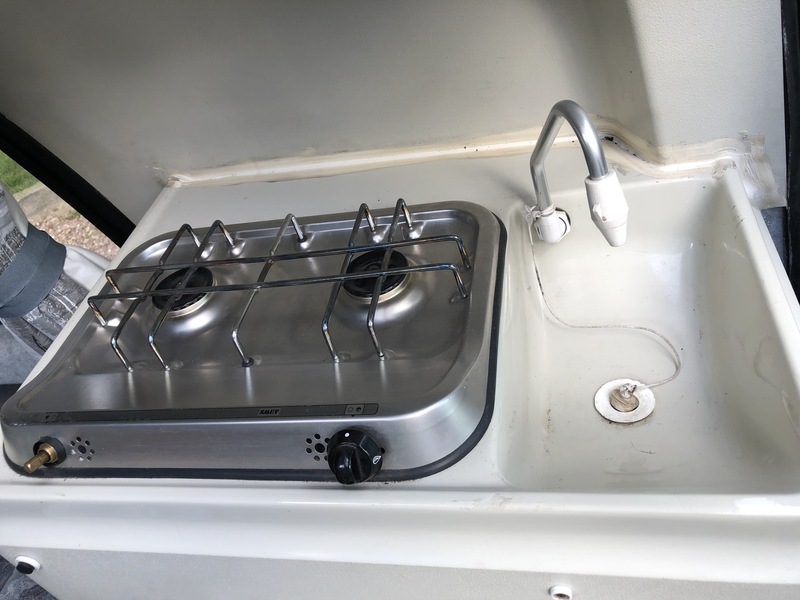 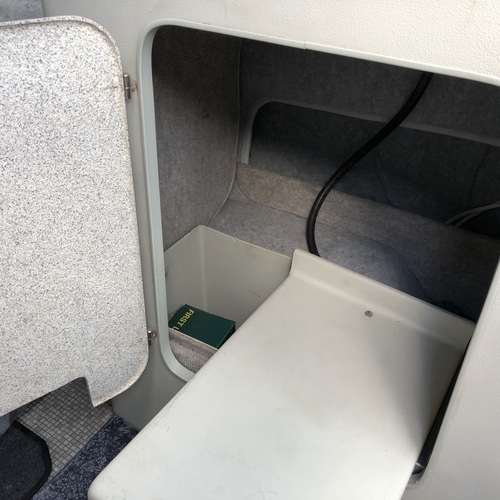 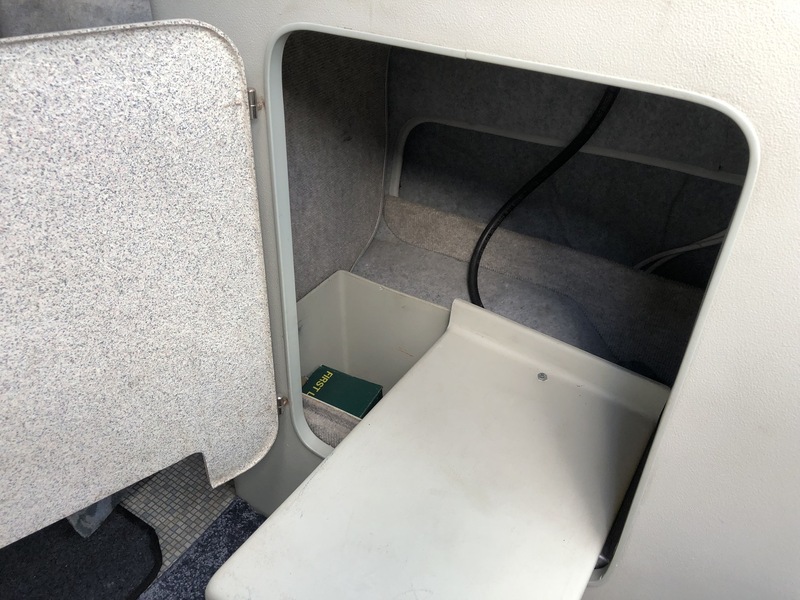 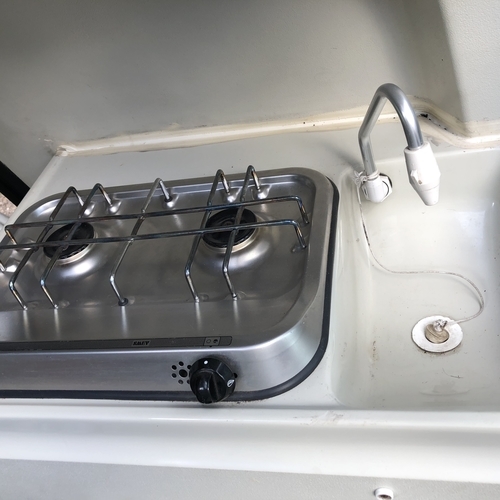 Specification to include: 2 berth (2 x singles), 2 x rotating front seats, elevating roof, twin gas hob, sink with cold water tap, porta potti, 12v socket, 12v lighting, 1 x removable table, power assisted steering. 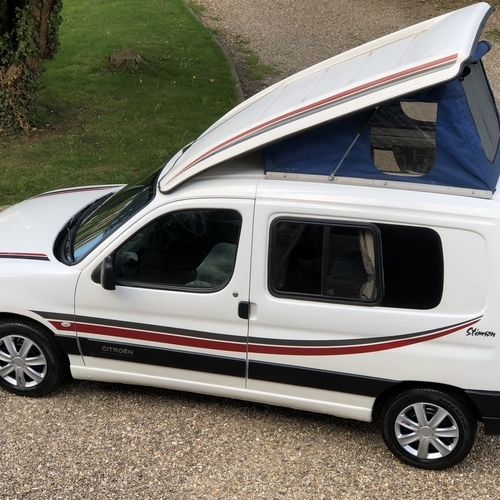 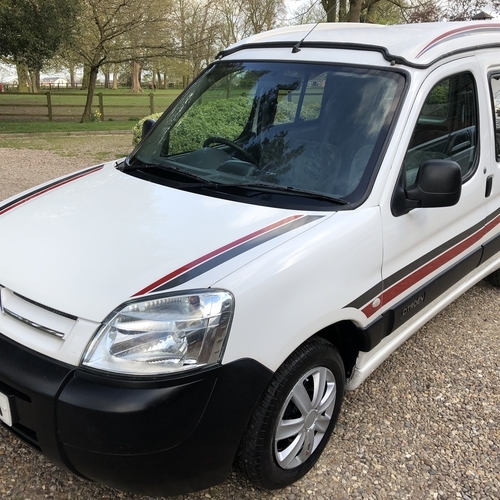 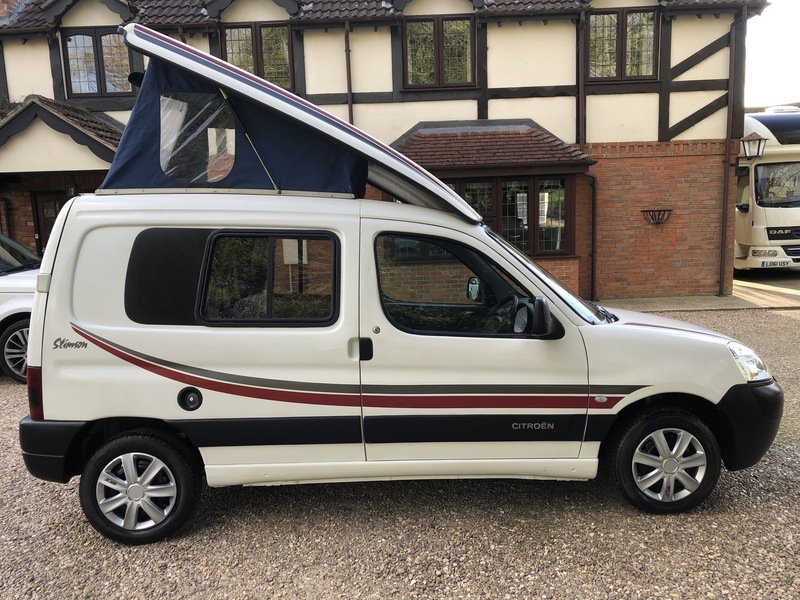 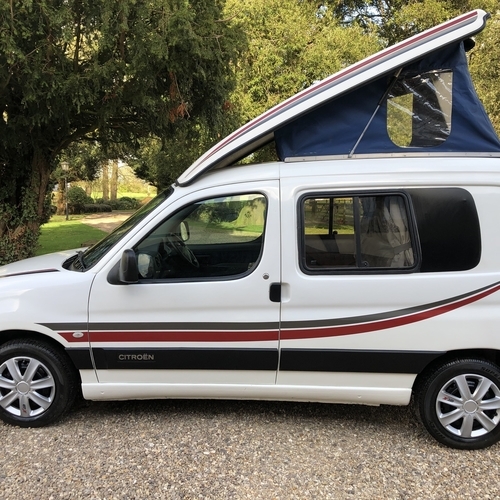 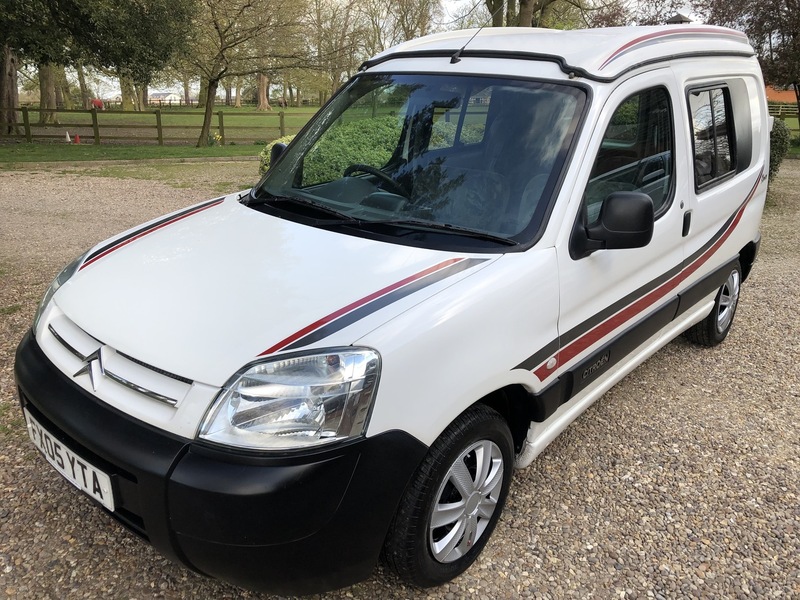 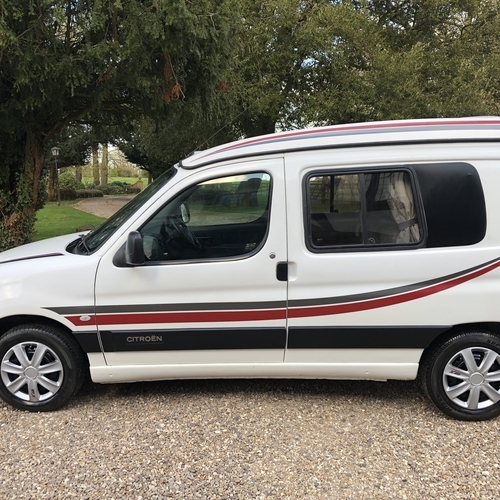 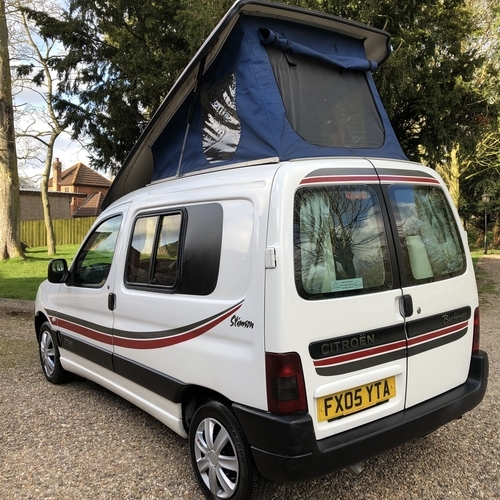 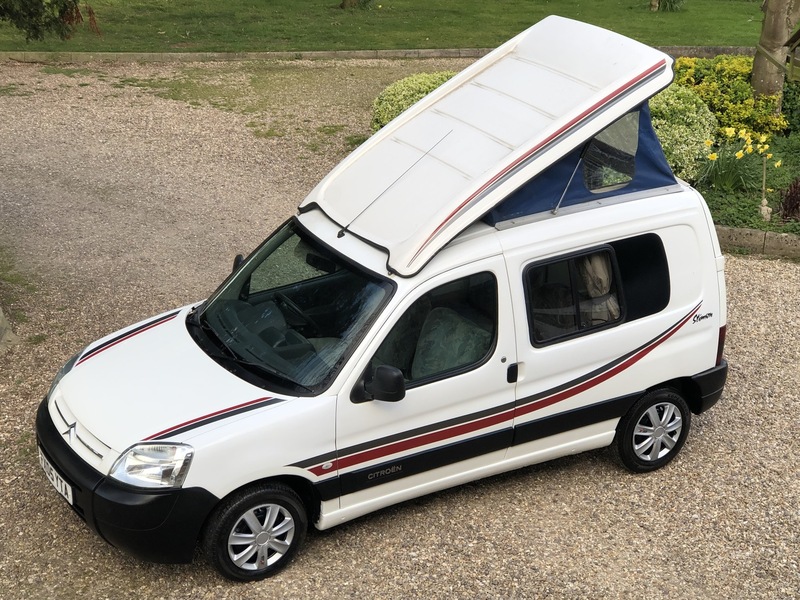 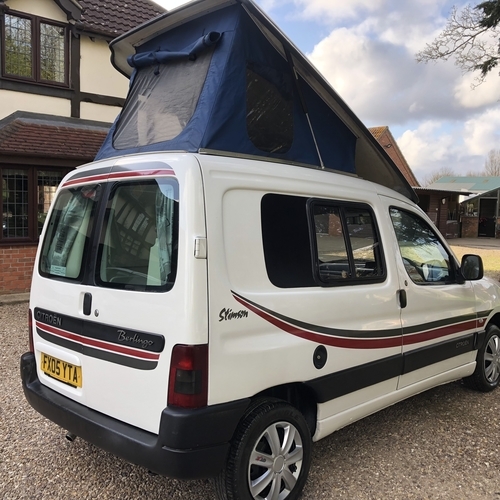 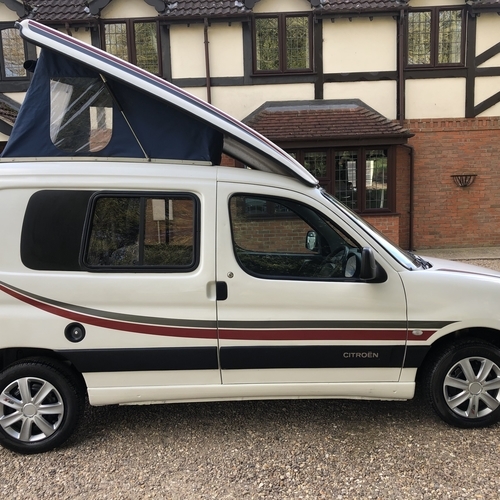 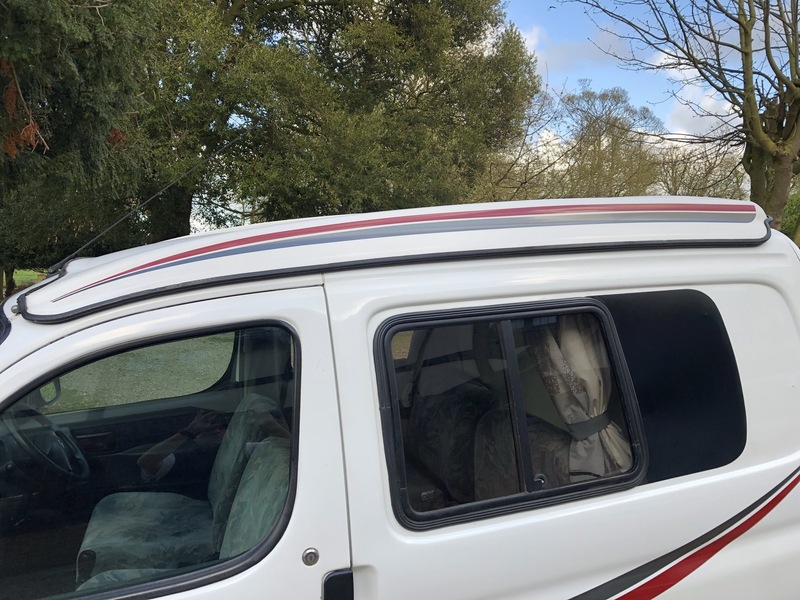 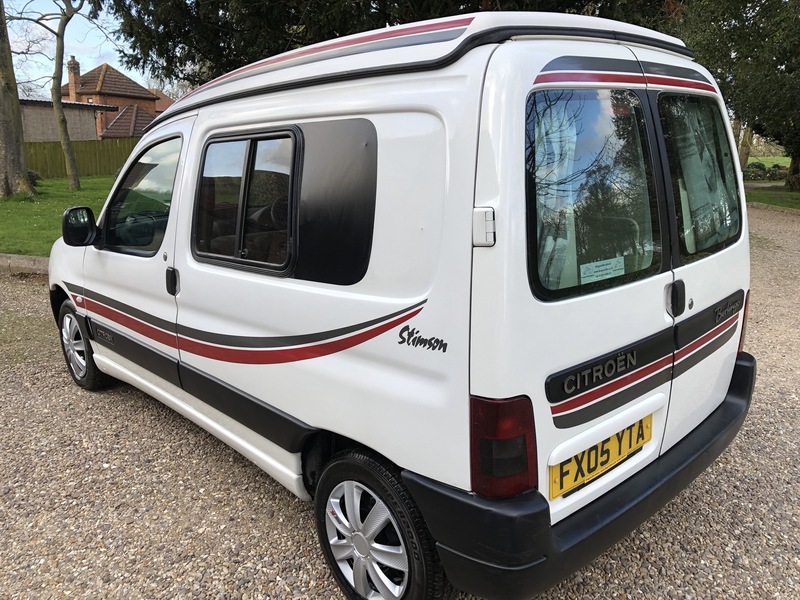 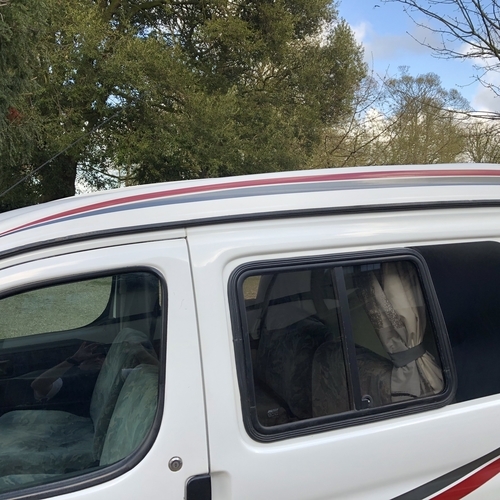 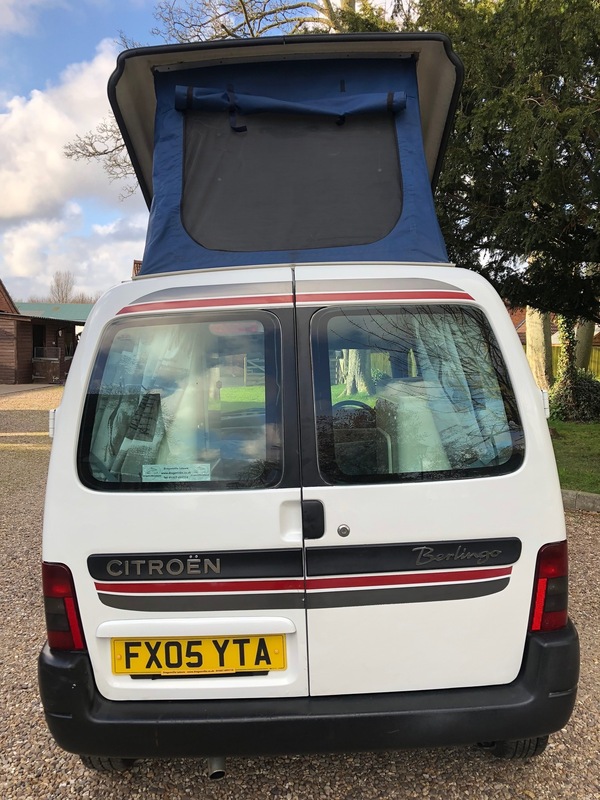 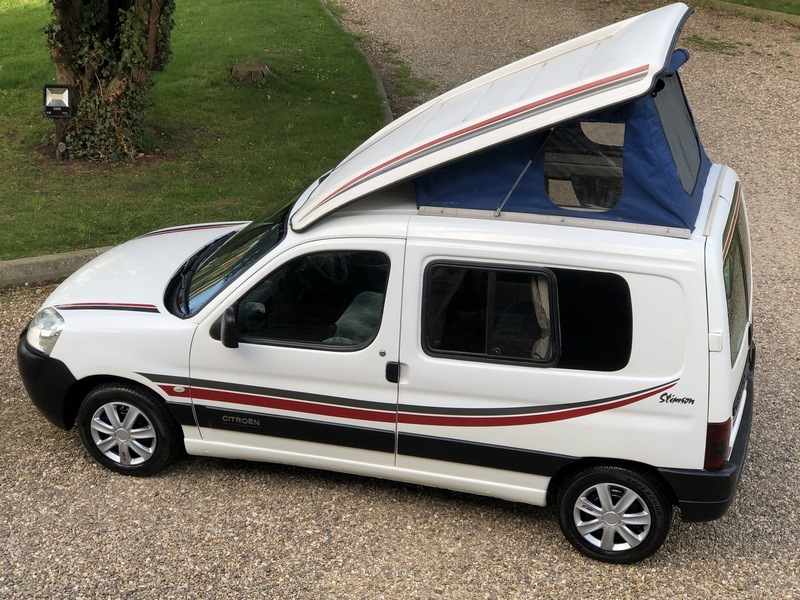 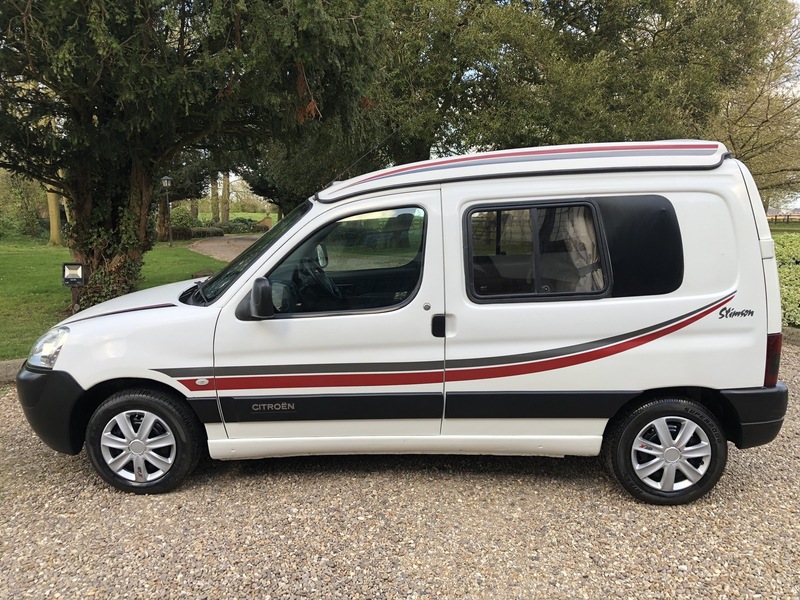 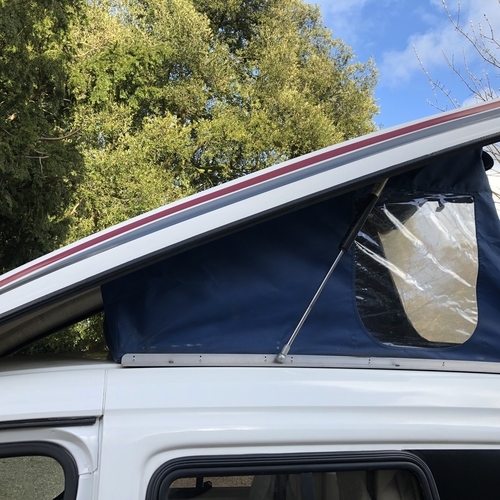 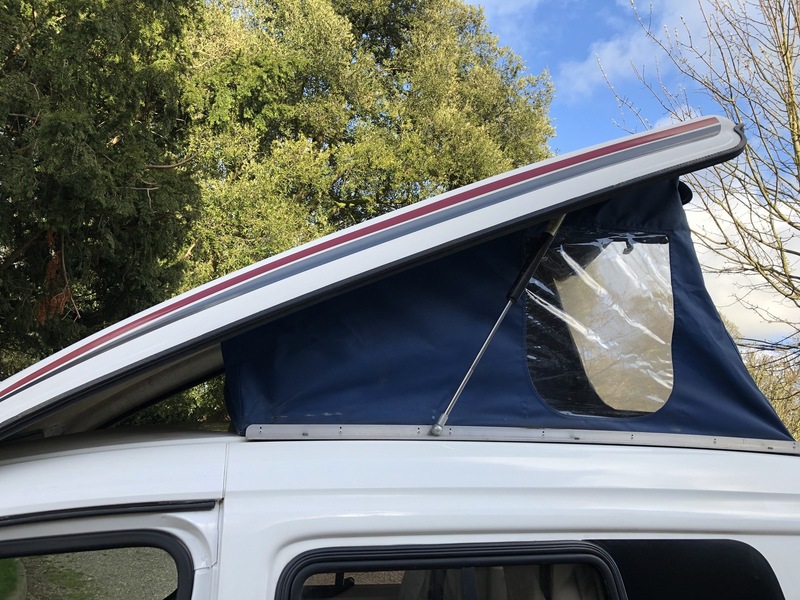 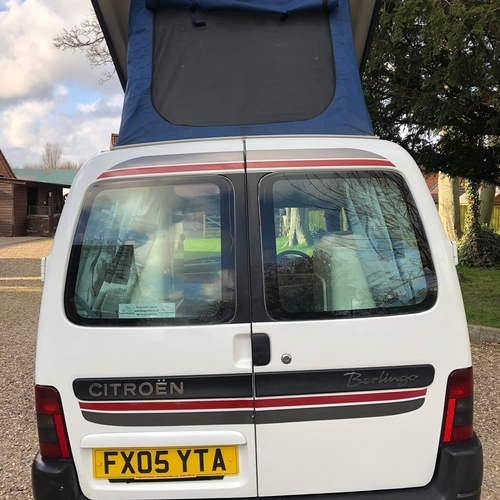 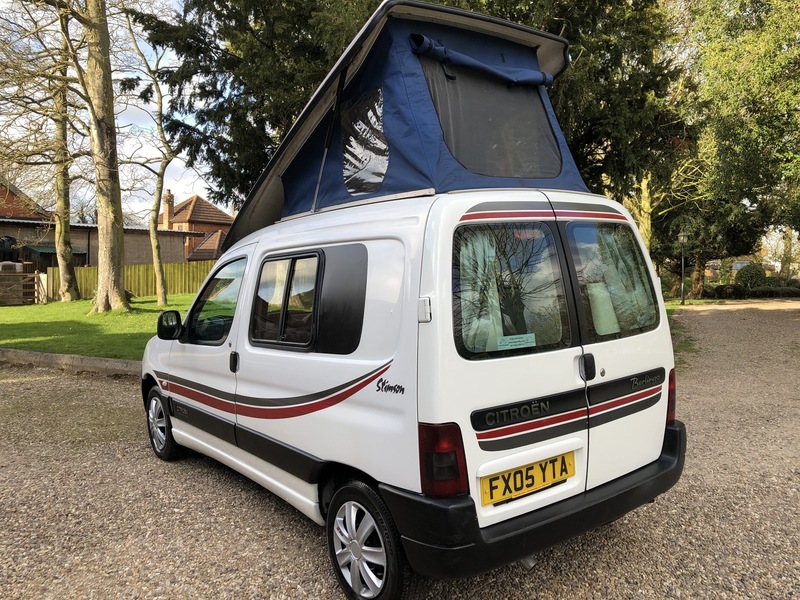 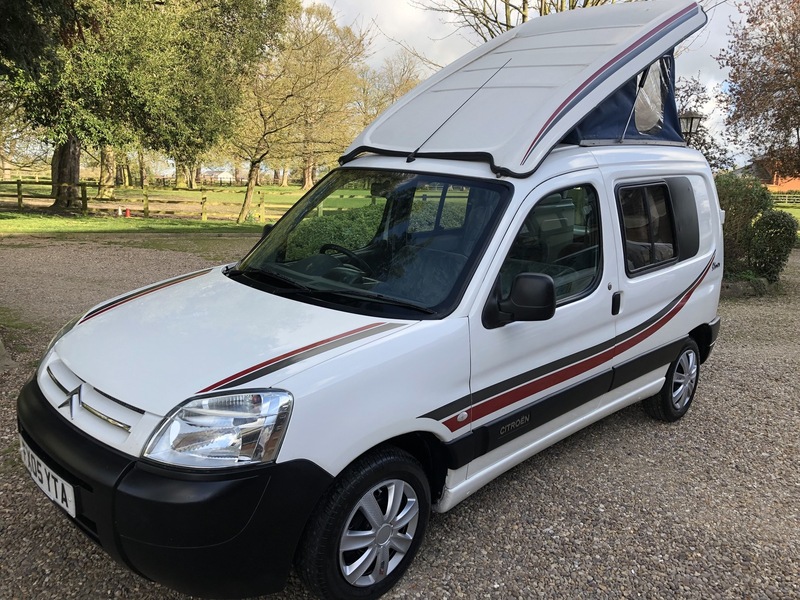 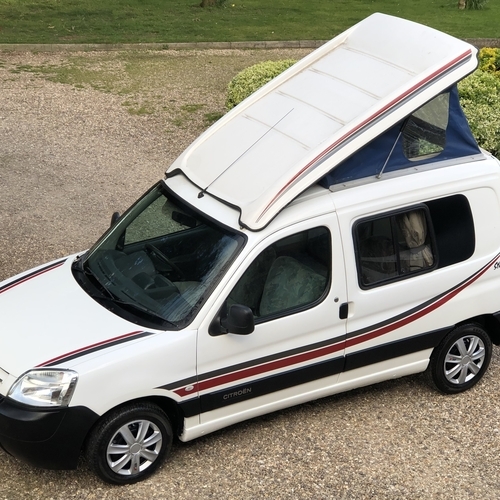 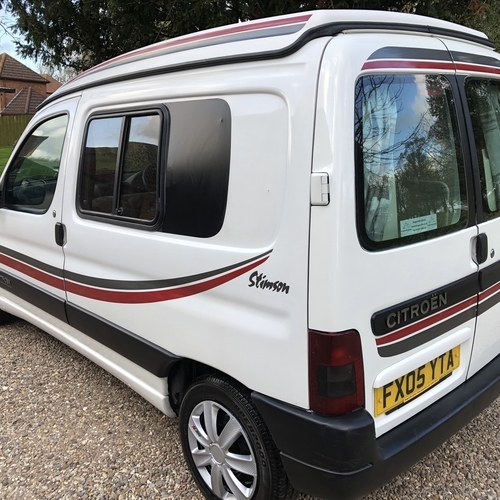 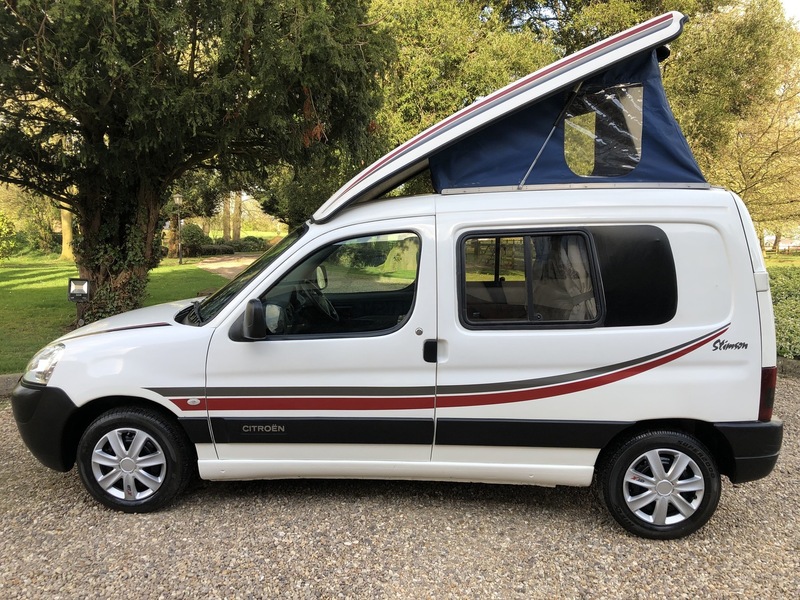 Absolutely ideal to use as your everyday transport, you can park it in any parking space/car park with ease, cheap to run but still a comfortable little camper van. 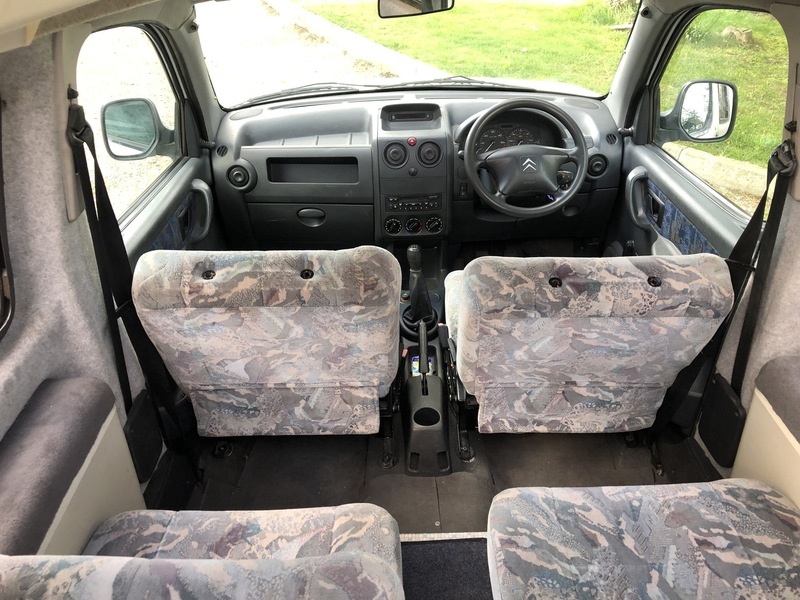 Carry 4 people in comfort. 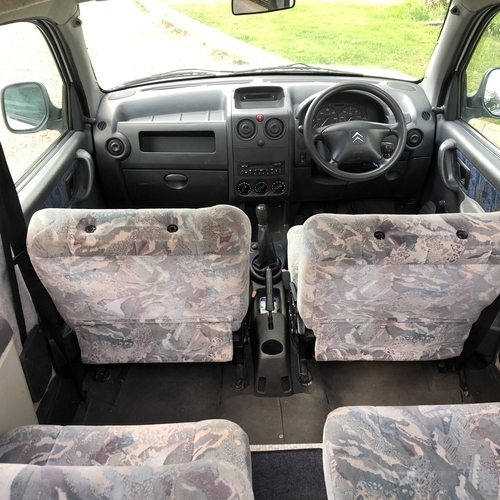 Drives absolutely spot on! 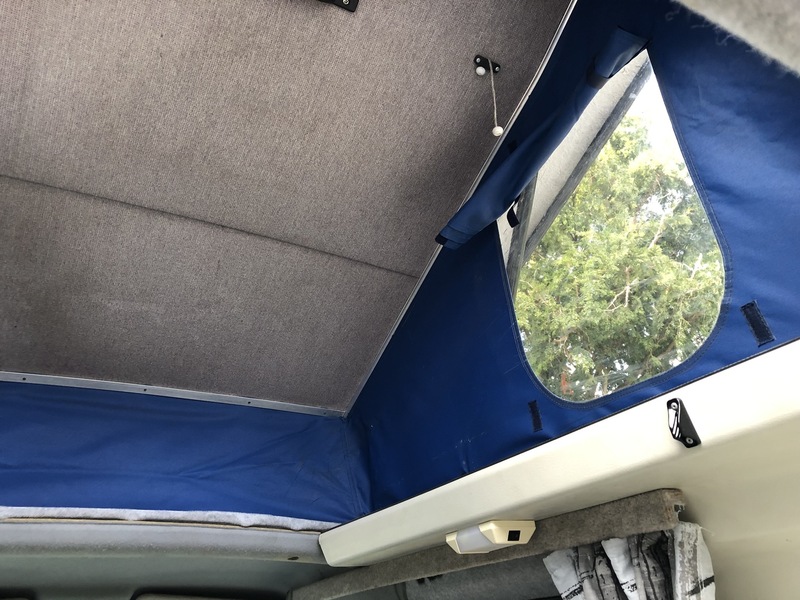 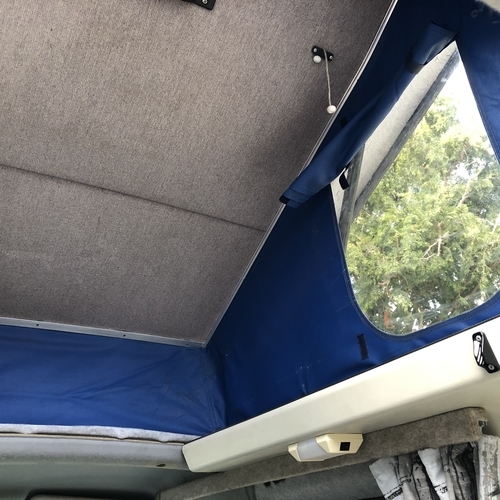 Team it up with a rear or side awning which would compliment it perfectly! 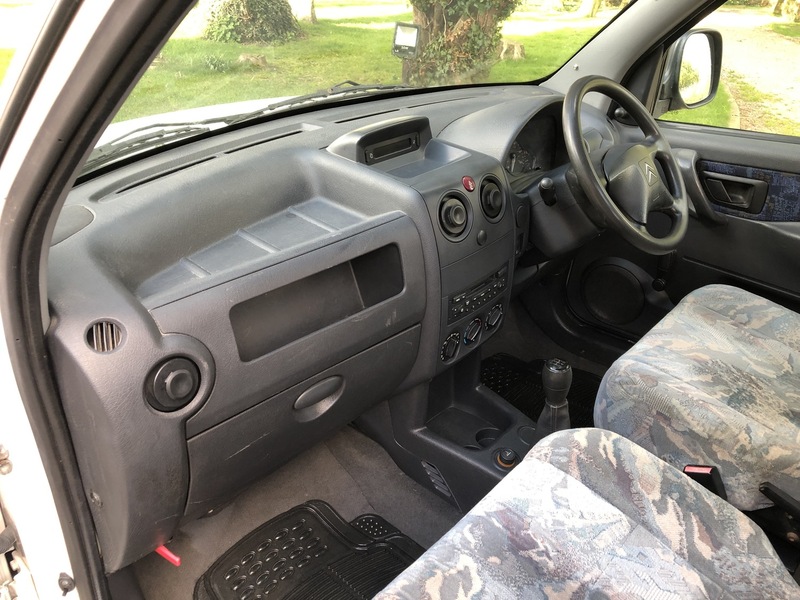 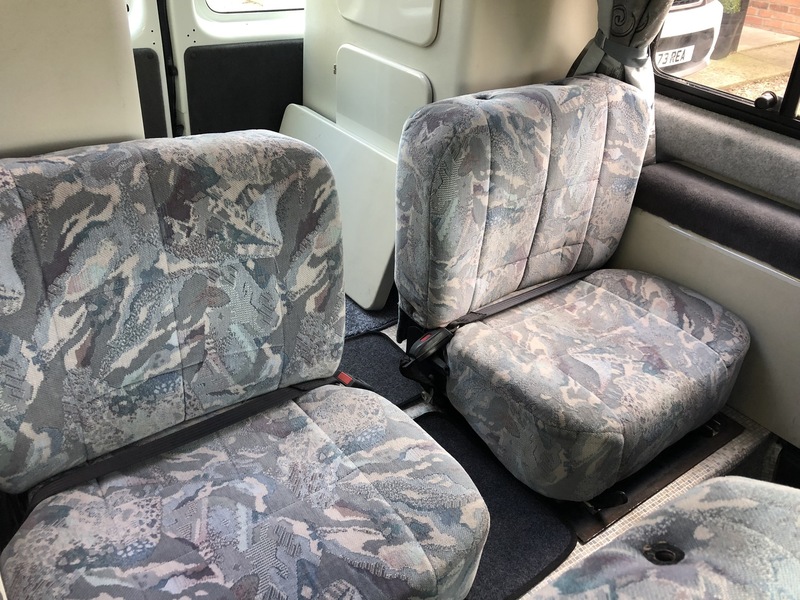 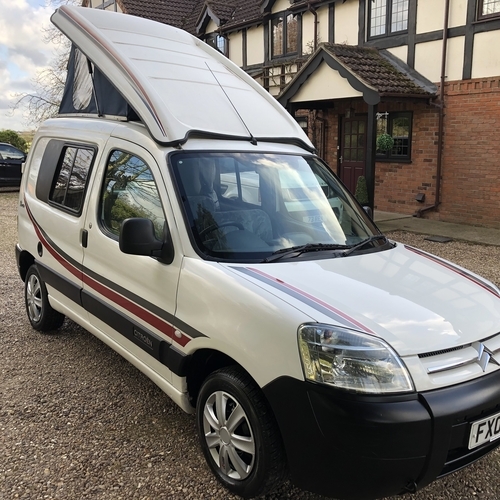 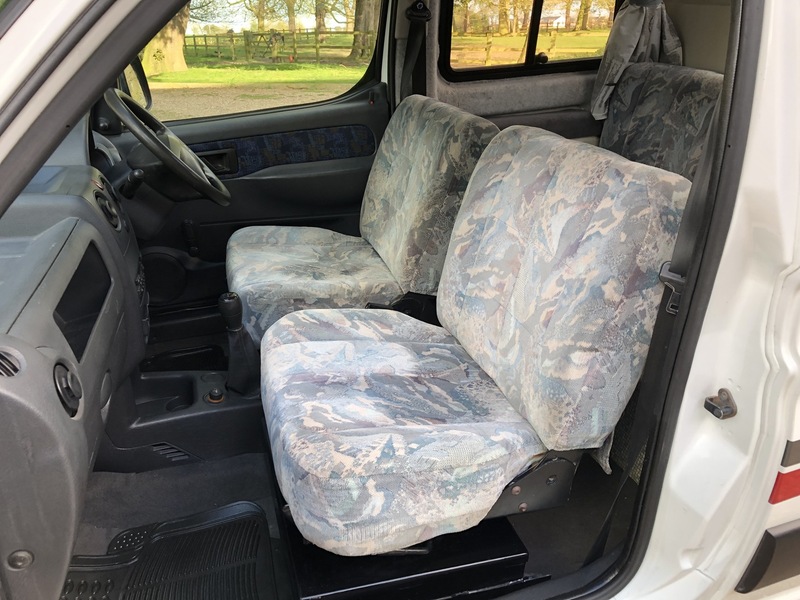 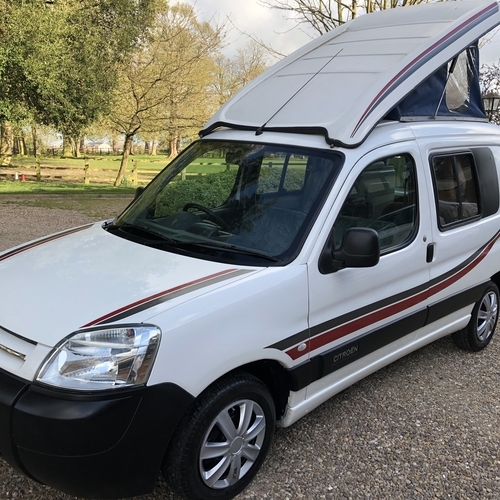 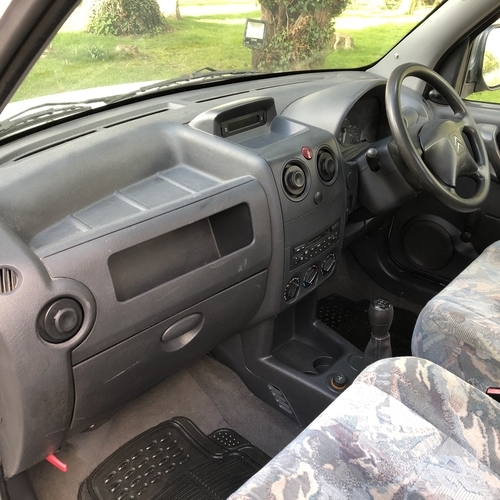 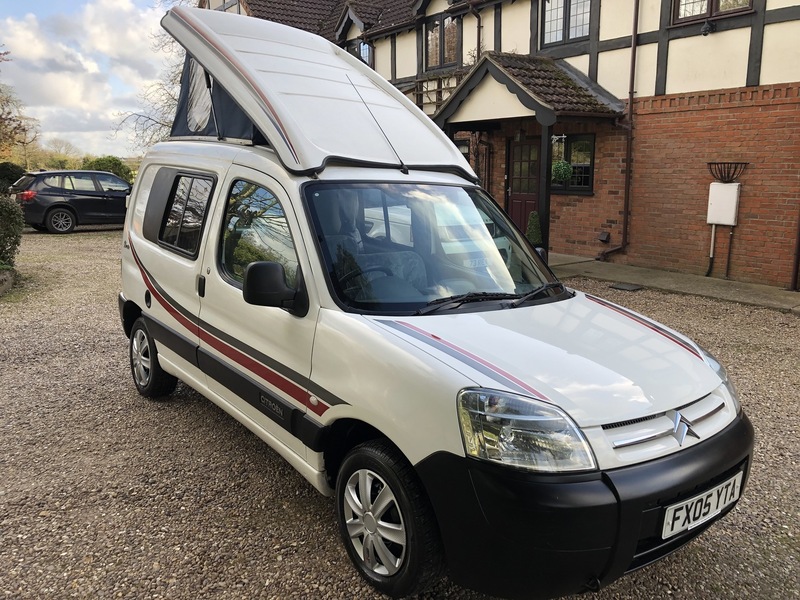 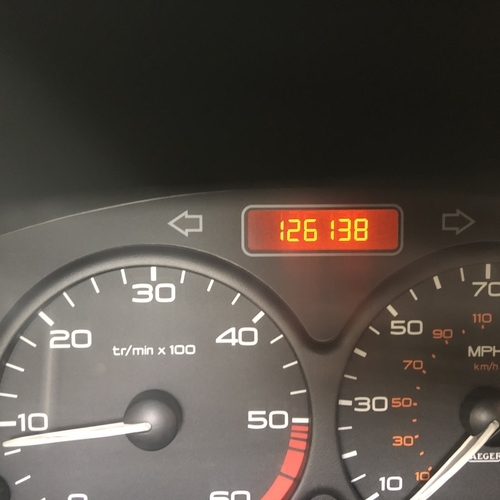 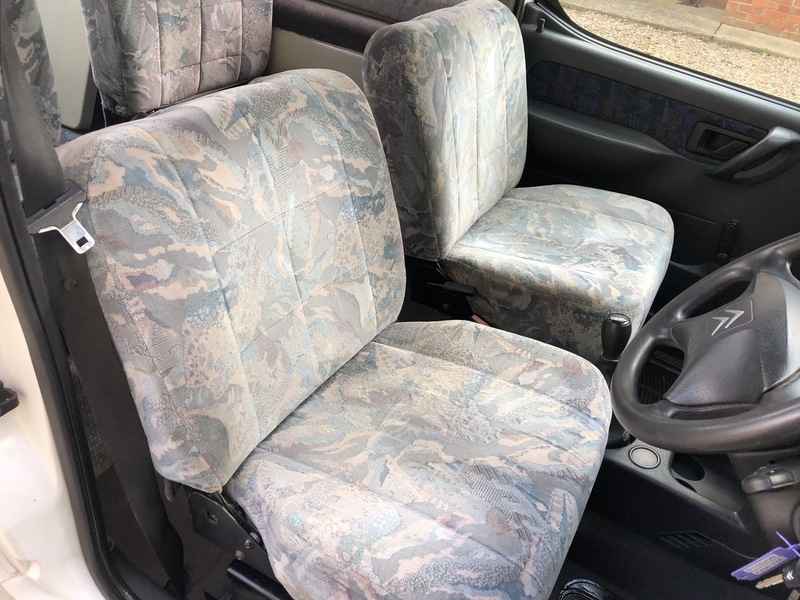 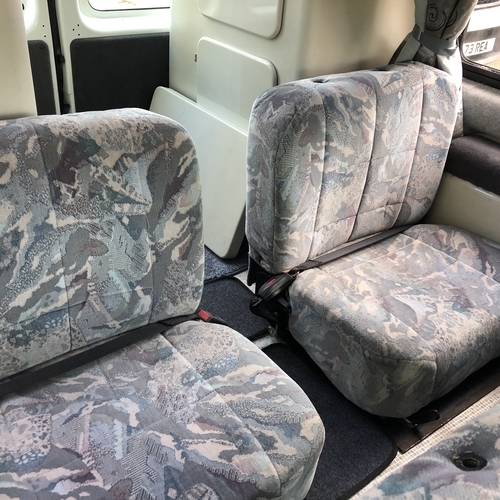 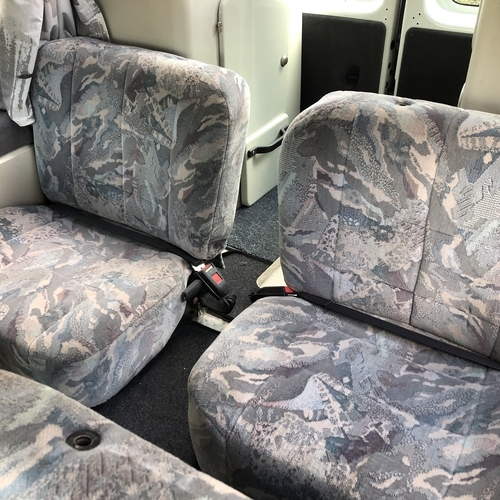 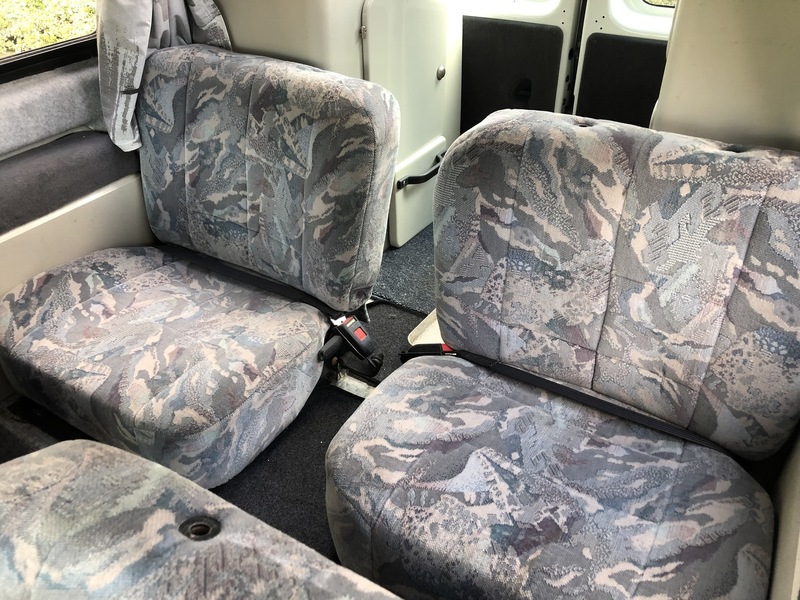 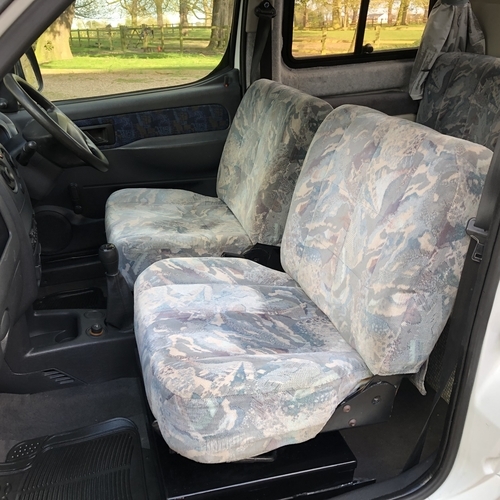 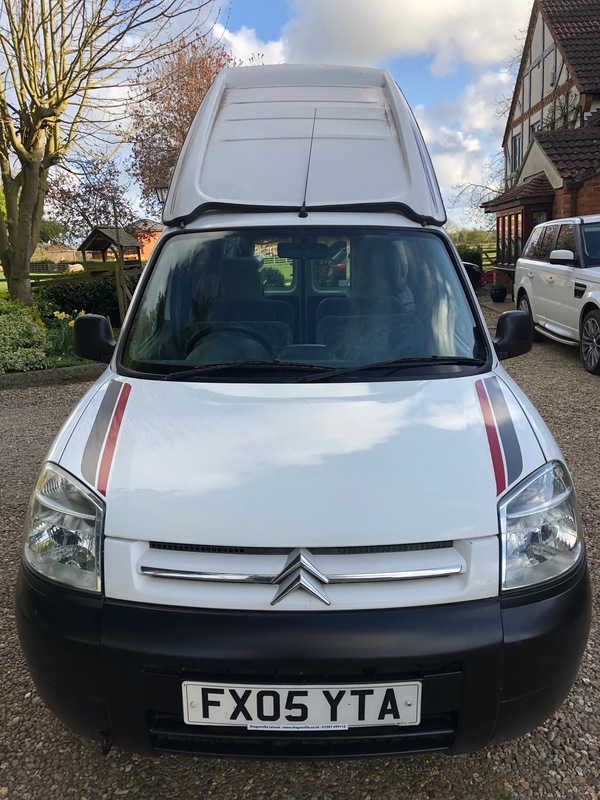 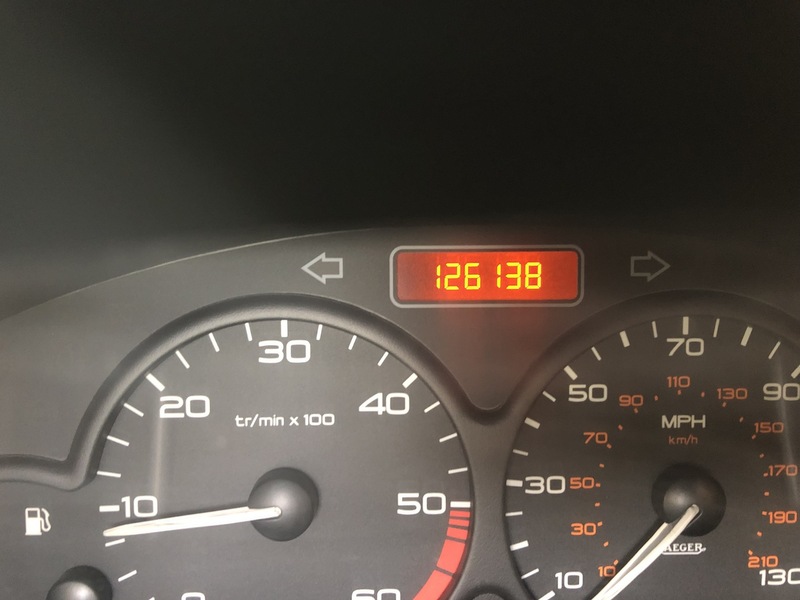 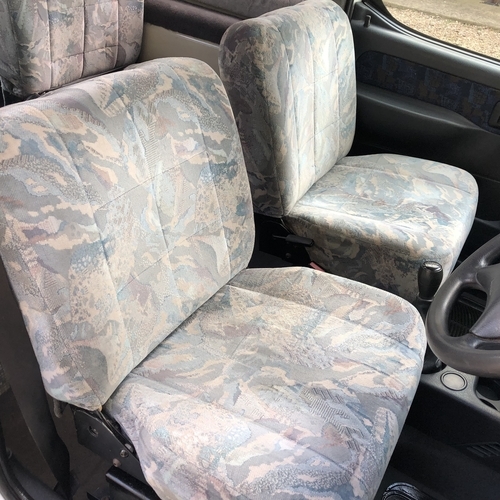 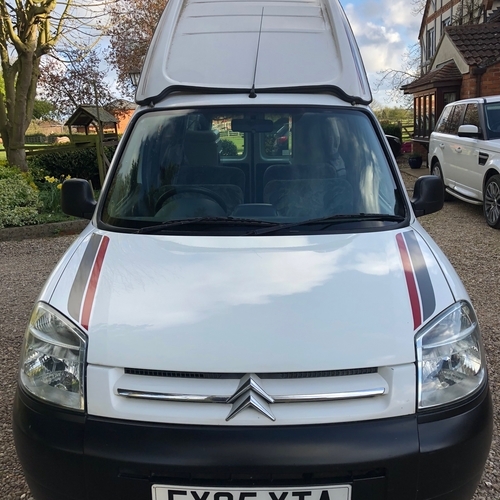 Has covered 126138 miles however don't let this put you off as it is a nice little modern camper and will do the same mileage again if taken care of mechanically. 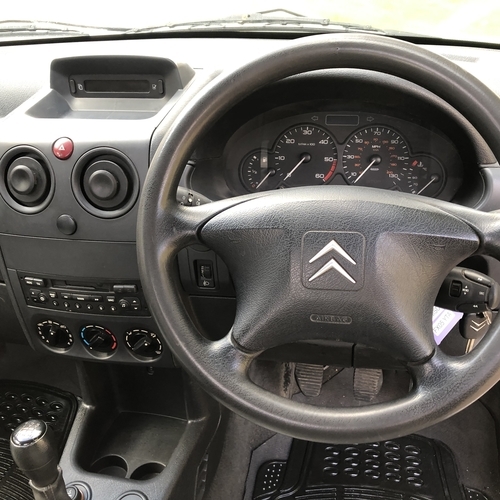 Not a lot has come forward in the way of service records, will see if Citroen have any service records for the van.